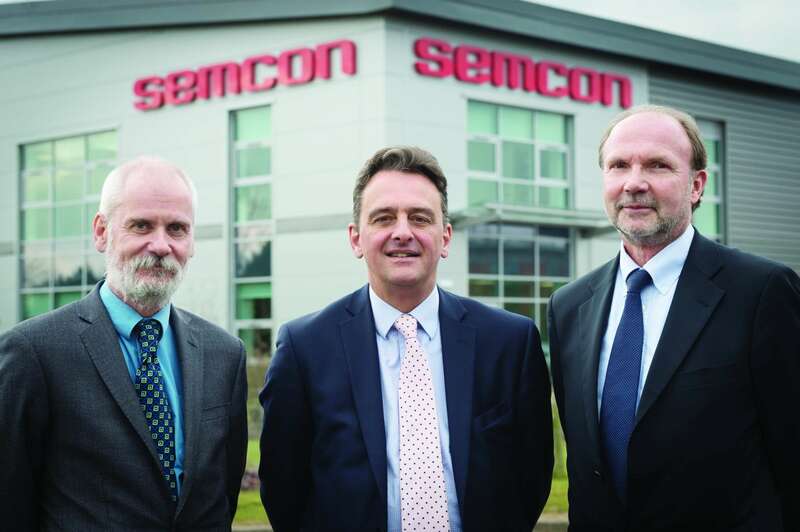 International technology company Semcon is offering Warwickshire businesses the chance to lease office space at its headquarters on Tournament Fields. Having secured the premises for Semcom in April this year, ehB will now look to find a tenant for the 3,775 sq ft, open plan offices – which are surplus to the needs of the Swedish technology giant. Nicholas Evans, director at ehB Commercial, added: “Semcom has made fantastic use of the new premises but still has space to fill, so they are looking to lease the offices out to a Warwickshire business in search of a home. The office space at Semcom is available to lease for £75,000 per annum on an all inclusive basis.